G.L. 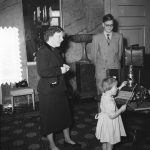 Verheul, a Dutch government official in The Hague, first proposed a gift to symbolize Dutch-American friendship. Consequently a large-scale fundraising campaign was conducted in the Netherlands. 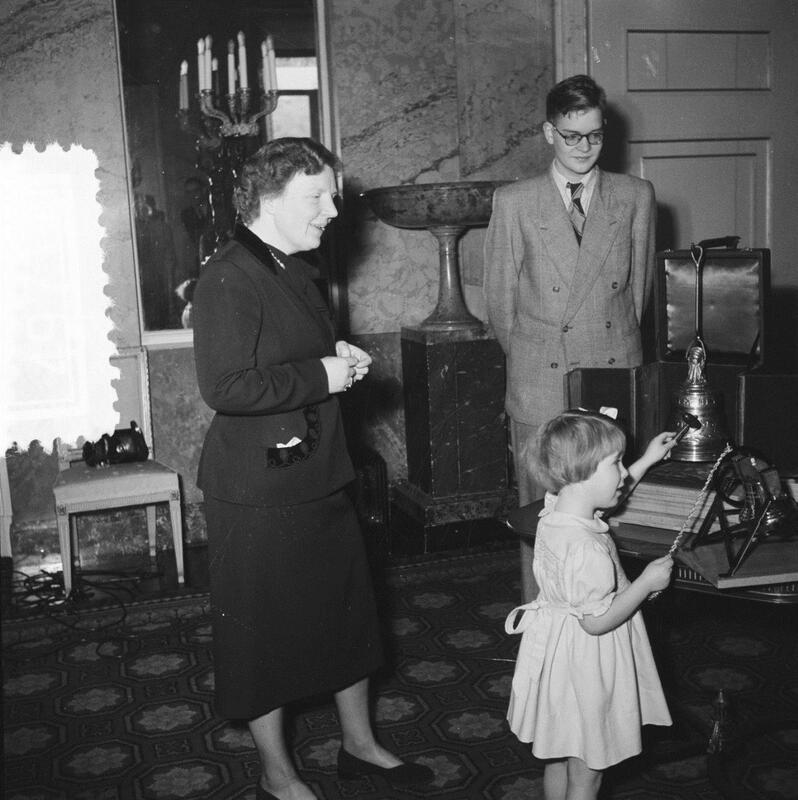 Queen Juliana endorsed the project, and on 4 April 1952, she visited the United States to present a the smallest bell to President Truman as a token of the carillon to come. 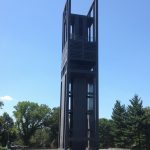 Two years later the carillon bells arrived and were installed in a temporary tower in West Potomac Park, where they were formally accepted by the United States. 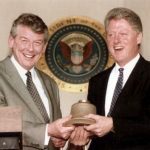 A permanent tower was built near the United States Marine Corps War Memorial, the bells were installed, and an official dedication was held on 5 May 1960—the 15th anniversary of the liberation of the Netherlands from the Nazis. Each bell includes an emblem signifying a group within Dutch society. The smallest bells represent the youth of the Netherlands. 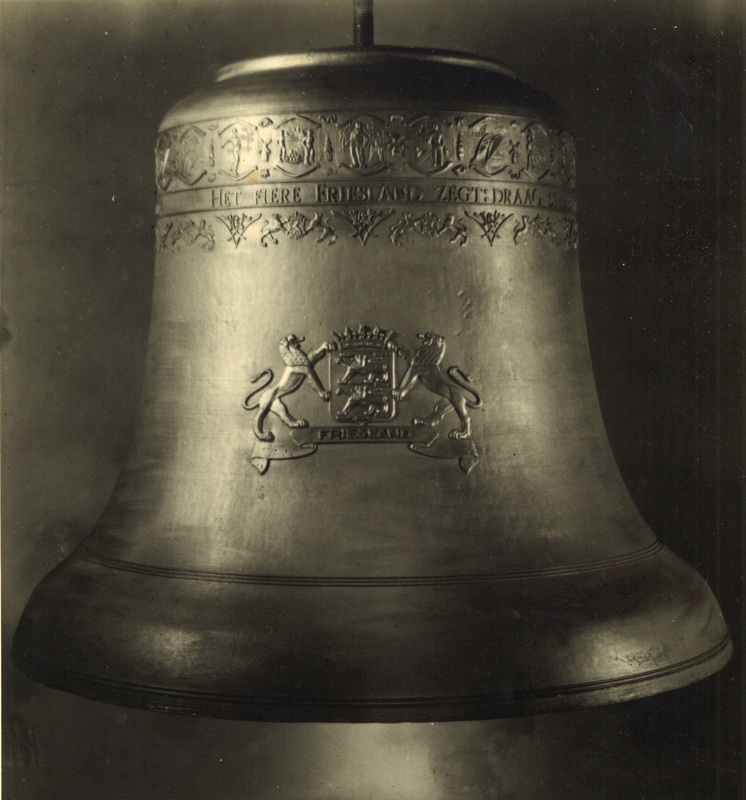 Inscriptions cast on the bells were composed by the Dutch poet, Ben van Eysselsteijn. 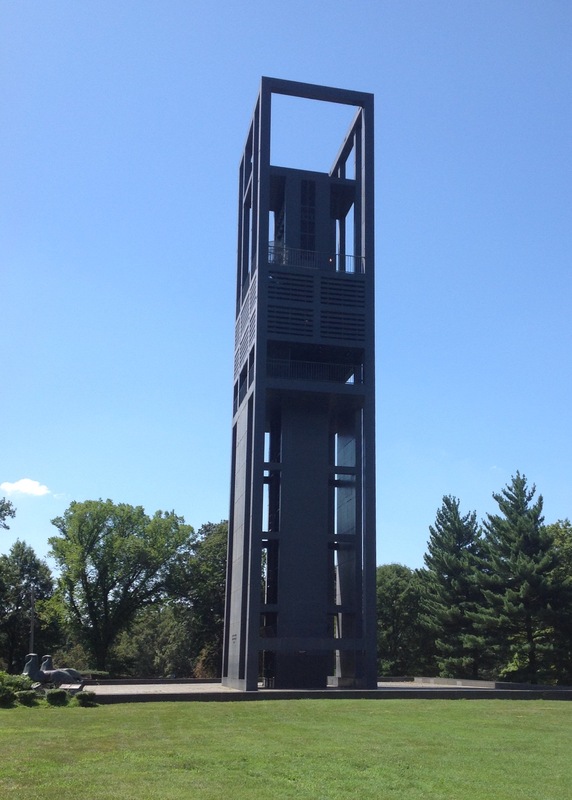 The tower housing the carillon was designed by Joost W. C. Boks, a leading Dutch architect. Two bronze lions, designed by Dutch sculptor Paul Koning, guard the plaza steps. Planted on the surrounding grounds are thousands of flowers, including tulip bulbs in the springtime. 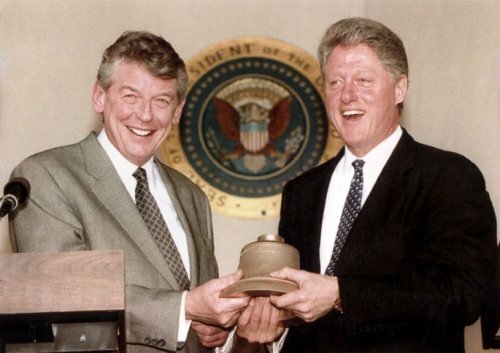 As the 50th anniversary of the liberation of the Netherlands approached in 1995, a group of prominent Dutch businessmen decided to establish a foundation to assist in the modernization and refurbishment of the carillon and the tower. As part of the works, a 50th bell was officially dedicated on Friday 5 May 1995, the 50th anniversary of the liberation of the Netherlands. Today a new project has started to refurbish the tower and to further improve the musical qualities of the instrument.